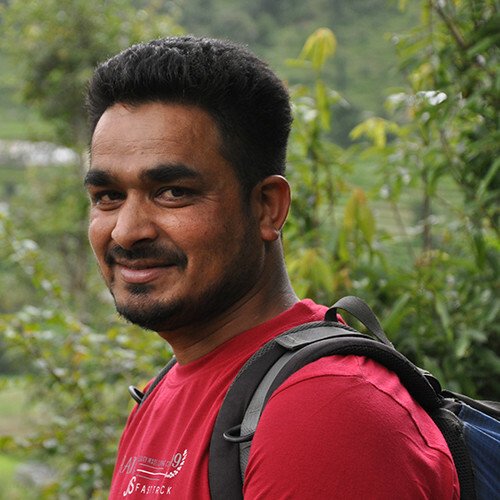 Deva Kumar - Independent Trekking Guide. RECOMMEND Me Now. No customer ratings yet, be the first one to rate Deva! 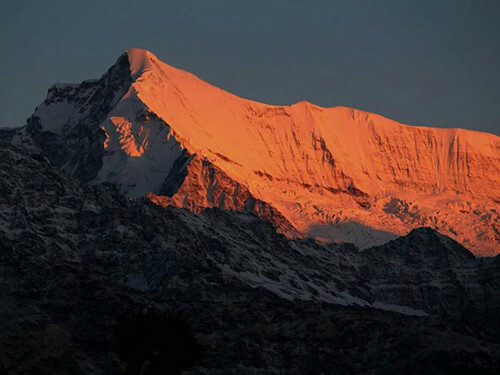 Deva is an expert trekking guide in the Pindari Glacier Region. He undertakes all treks in this region like Sunderganga & Kafni. Deva was born and brought up in Village Khati. He studied till class 10th. Deva can speak broken english. Khati Village is in the vicinity of Pindari, Kafni and Sunderganga Glacier, infact all the three treks pass through Khati Village. Deva doesn't like when people throw wrappers in the mountains, he feels tourists should be informed of the do's and dont's. He feels plastic affects nature the worst, because plastic becomes the source for mudslides after a few years as it doesn’t decompose. with him and started referring him to their friends and through this his network and work expanded. He takes care of all the camps for the RV Sanstha it is an NGO which works for health and education in this region. Deva’s father is a Bamboo expert, he makes mats, hot cases, brief cases and lots of other things in Bamboo. His wife is an expert woolen items, she makes mats and blankets.